Cyprus is an island nation nestled in the waters of the Eastern part of the Mediterranean Sea. It is the third biggest and most populous island in the Mediterranean, and also a major tourist destination. 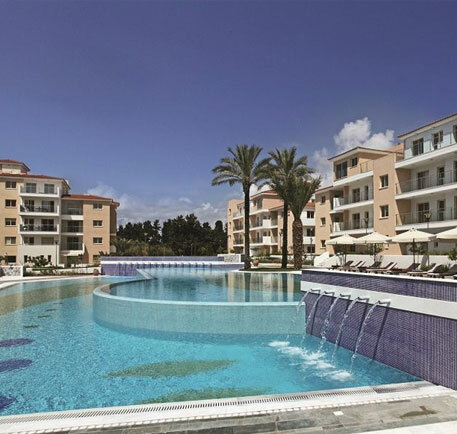 Elysia Park is a stunning new development situated within Paphos, Cyprus. 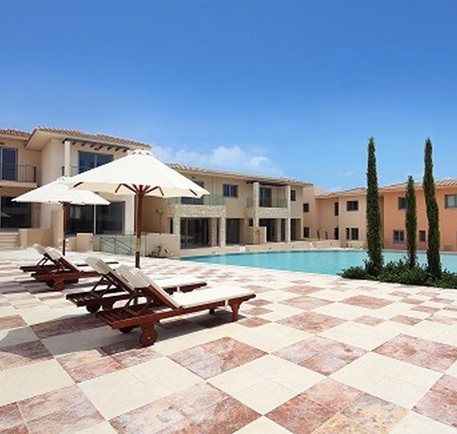 Pine Sea View offers 36 detached villas which each feature their own private pool. Fuelled partly by the tourist industry, Cyprus has a well-developed and high-income economy and excellent infrastructure. 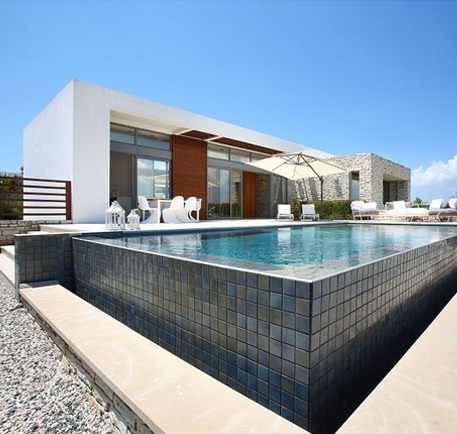 For the investor, it is possible to find just about every kind of property for sale in Cyprus. Cyprus is nestled in a section of the Mediterranean sea that is surrounded by land on three sides, and this places many countries nearby. 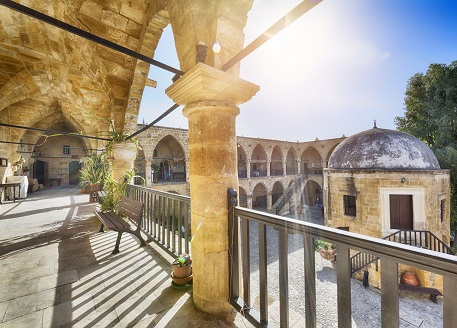 The result is that Cyprus is a very accessible destination, and one with a diverse range of foreign influences contributing to a fascinating cultural scene. This has long helped establish the country as one of the Mediterranean's leading tourist destinations, and it is now accessible from around the world through plentiful and regular flights from all kinds of destinations. 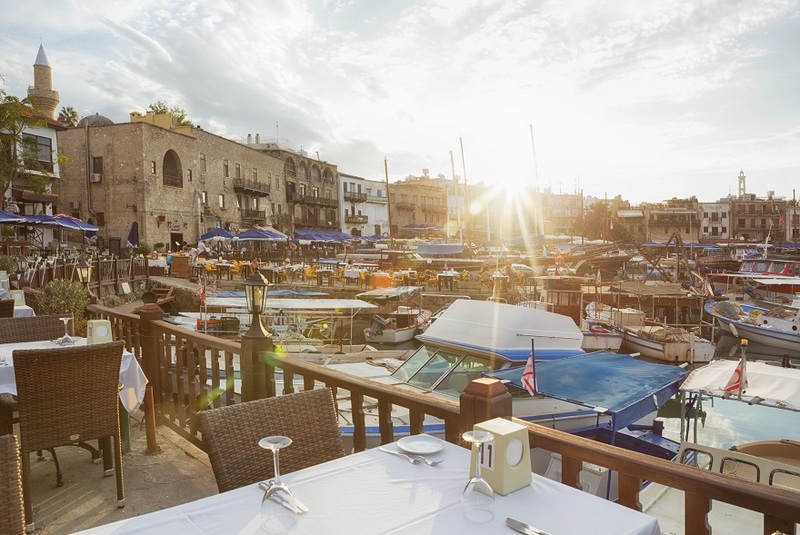 Tourism is one factor contributing to Cyprus' economy, but this sector does not play the same major role as it does in the economies many internationally-popular Mediterranean countries. In fact, Cyprus has a diverse economy, with sectors such as shipping and financial services also forming major components. This has historically led many investors to take an interest in both tourist accommodation and other types of property for sale in Cyprus. The diversity of Cyprus' economy is helped by the fact that it is a popular destination for businesses as well as for tourists. A competitive tax system has made it an attractive base for a number of offshore and international businesses. This helps to make commercial and business property for sale in Cyprus attractive to investors, as well as helping the country's economy and employment rates and bolstering demand for accommodation. Unfortunately, the diversity of the Cypriot economy did not protect it from a recent financial crisis. Tighter lending regulations and an economic downturn, hit property demand hard for a time, and prices fell. However, though some feared the worst, the bleakest fears about the future of Cyprus proved unfounded. International bodies such as the International Monetary Fund, European Central Bank and European Commission have praised the countries for its economic progress since the downturn, and its GDP now exceeds the EU average. The appeal of Cyprus to tourists from around the world also remains strong. This has led many investors who abandoned the country when the downturn was at its worst to start turning their attention to the island again. Some are keen to grab cheap properties for sale in Cyprus while prices remain low, anticipating a future recovery. Dual Citizenship has a number of important benefits, from tax planning, to investment privacy, and the EU remains enormously popular as a second Citizenship location. The Cyprus EU Citizenship programme is one of the fastest and simplest routes to EU Citizenship, with passports issued in just three months. No donation is required to complete the process, which works purely on the basis of a secure financial property investment. Cyprus has been a full EU member state since 2004 and joined the EU Monetary Union in 2008. In 2014, legislation was introduced allowing foreign investors to become Cypriot (EU) citizens, acquiring a Cypriot passport through naturalisation. A Cypriot passport holder is an EU passport holder, and a passport holder of any EU country and is also considered an EU citizen. EU citizens can work, reside, study and travel within the EU, as well as Iceland, Liechtenstein, Switzerland and Norway. EU Cyprus Citizenship can be obtained via an investment in Cyprus resident real estate of at least €2 million. This can be invested in a single property or can be made via a portfolio of properties. If any property has been purchased in the three years prior to applying for citizenship this can be included as part of the €2 million investment amount. Permanent residency in Cyprus is available to investors from all over the world via a secure investment in a desirable asset class (property). Any investor making one or more investments totalling in excess of €300,000 in the Cyprus property market is entitled to apply for permanent residency. Why Invest in Cyprus Property? 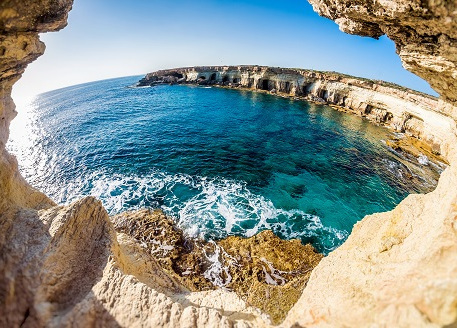 With a crystal clear waters, pure sunshine over 324 days of the year and a history that tells stories of past empires, it’s easy to see why people want to purchase property in Cyprus, whether it is for retirement, a holiday home or as an investment. Brexit doesn’t appear to have dampened things either, with people still making the big move to invest in property for sale in Cyprus. British people especially can see the value in what the island has to offer and as a result, Cyprus is home to around 70,000 British expats. The housing market in Cyprus has been a rocky one but over the course of the past 12 months, the market showed signs of improvement. 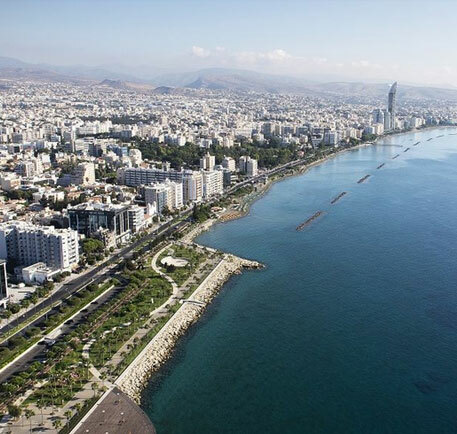 Residential property prices actually rose by 0.27% on a quarterly basis and locations such as Limassol saw overall improvements in the market. Investing in property for sale in Cyprus can prove to be of good value as there can be many reasons for the investment, having another source of income by letting the property out as a holiday home may be one of them, which is why it is also very important to research your designated area carefully to ensure it has all the elements a property investment needs to be a successful one. What could also be a good incentive for potentional property investors are the many benefits the Cyprus tax system can provide, from a high income tax threshold of €19,500 to low rates for expats that have a pension in Cyprus, it’s no wonder people are searching for their next property investment or residential home in Cyprus. 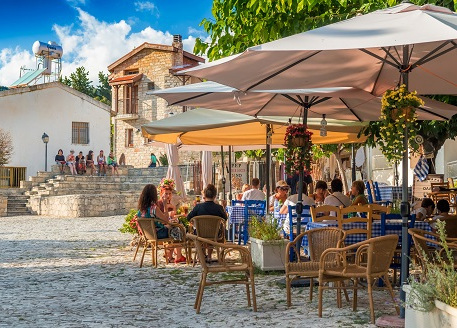 Cyprus benefits from a low cost of living, almost 20% lower than the UK, so those looking to become a resident can enjoy the sun and surrounding areas knowing they are spending less, making it a desirable retirement destination. 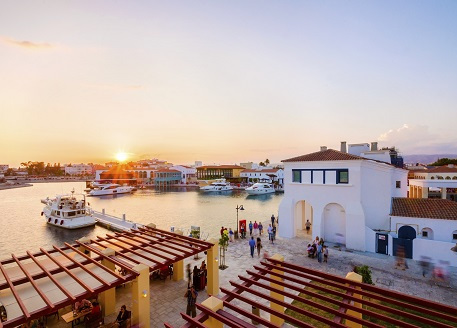 Those looking to retire in Cyprus will need to apply for a ‘Category F Form of Residency’ which grants a non-EU citizen temporary residency if they have enough income which they have full access to. This simply confirms those seeking retirement in Cyprus, can live comfortably without having to work in the country. Those who hold a retirement permit in Cyprus can benefit from pensions with a lower income tax. Personal items such as cars will even receive duty-free importation when moving possessions into the country. Retirees can relax knowing that the healthcare in Cyprus is of a high quality and has ranked higher than Britain, in terms of quality and access in a recent study. However there is no NHS, so those moving to country will need to keep in mind that the best health care services will be private.